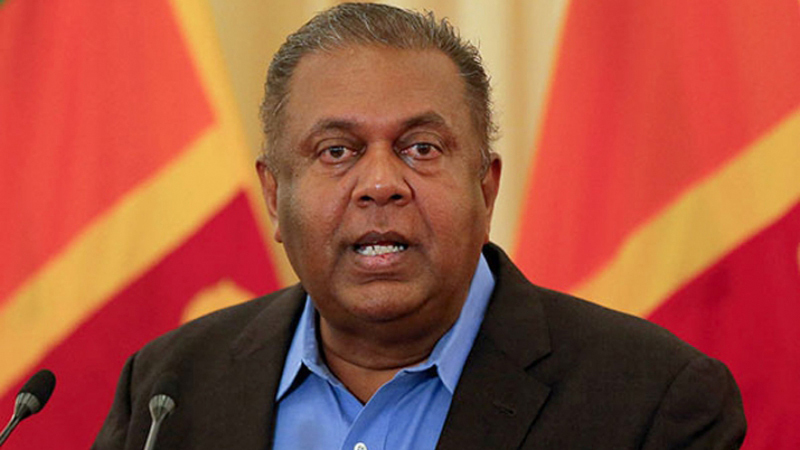 Finance and Media Minister Mangala Samaraweera said the tax imposed on vehicles less than 1000cc was a move by the Treasury to cushion off the effect on the rupee and curb small vehicles imports. He said the roads were fast becoming congested and that imports were spiralling out of control. Describing it as a ‘tsunami’ of small vehicles, the Minister added that it was high time imports were regulated. The Minister signed a gazette notification to amend the excise duty of vehicles below 1000cc including hybrid vehicles effect from August. A unit tax of Rs 1.5 million will be taxed for a motor car below 1000cc while a unit tax of Rs 1.25 million will be taxed for a hybrid electric car below 1000cc. The Ministry, however, said these new taxes will not be applied to vehicles that opened Letter of Credit before August 1, 2018 and cleared before January 31, 2019.